To celebrate protein week and all the gains that can come with it, what better exercise to talk about than the deadlift. The deadlift–an exercise that is the number one exercise for working the hamstrings, glutes, back, and hand grip. The deadlift can single-handedly make you bigger, faster, and stronger. However, there is the right way to perform a deadlift and certainly many wrongs ways to perform the deadlift. It doesn’t matter if you lift professionally or lift recreationally or strict deadlift or sumo deadlift–form and technique are everything. 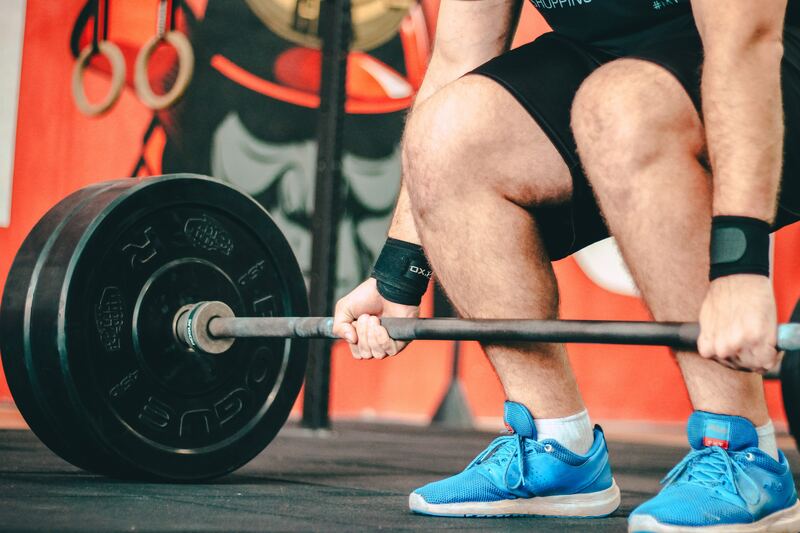 Proper form and technique will lead to stronger deadlifts and reduce your injury risk. Both are a win-win. Here a few tips to make sure you are deadlifting correctly. Keep your lower back in a neutral position. If you round your lower back (like so many people do) you can really hurt your back quite badly. Keep your arms straight at all times. Your arms aren’t doing any of the work. If you arms do try and do any of the work, you could tear your bicep if you are lifting heavy enough weight. Keep your abs and lats tight throughout the duration of each and every repetition. Keep the barbell close to your body at all times. If you allow it to be away from your legs, then you are increasing your risk of hurting your back. Always, always warm up before exercise, especially when performing heavy lifting. When you warm up properly, you will increase your performance and decrease injury. Warm up with light sets. A good place to start from is lifting a couple sets of 5-10 reps at 40% of your max and then working up in small increments. You should literally perform at least 20 deadlifts before you even start working on your working repetition weight. When training and figuring out how much you can pull in a deadlift, it is important to train lighter than that weight. They key is to perform those lower weights with explosive power and pull two or three times in a row. Then when it comes time to find your max you will be surprised how much you can pull one time as opposed to two or three times with quicker pulls. It is important to practice other forms of exercises that complement the deadlift to increase your performance with your deadlifts. Remember to use code ‘GAINS’ at checkout to receive 25% off your PRIME order.